In most cases, we all think it’s just a minor damage. What we don’t know is that in the long run, these minor damages will be more expensive than we imagined. Roofing KC is your dependable roofers in Lees Summit MO who will immediately answer your call when you need roof repairs. We believe that prevention is better than cure. When you need roof repairs, you would want to have professional roofing contractors in Lees Summit MO handle the job for you. You can rely on our skills and expertise to finish the job the way you want it to be. Our knowledgeable and highly skilled service specialists will work with you closely to repair any roof damage you encounter. We will provide a thorough and honest assessment of any roof improvements you might need. As we do the project, we keep you informed of every step we take. That way, you will not be left in the dark with whatever we are doing on your property. You can trust that we work with utmost care and dedication on your roof. The skills and training we have can allow you to focus on the more important things that matter in your life. We also strive to make sure that as we work along on your roof, your other activities are not disrupted. Whatever repair or maintenance you need, the experts from Roofing KC are the roofers in Lees Summit MO you can count on. Our 24-hour emergency customer support ensures that we are always available whenever you need us. Your mission is to make your business or home an elegant, safe, durable, and secure representation of your company and your family. Let us work with you on that. We aim to make your dream a reality. Over the years, we have built a reputation for providing the best roofing services in Lees Summit MO. Whatever you need, we have the solution for your needs. Contact us for a free estimate and let Roofing KC assist you. Finishing a new roof installation or replacement the first time is crucial for every project. Roofing KC believes in integrity. We value your inputs in the projects we do. Our goal is to develop a roofing system that will not only shelter you but also keep all your investments under it protected. 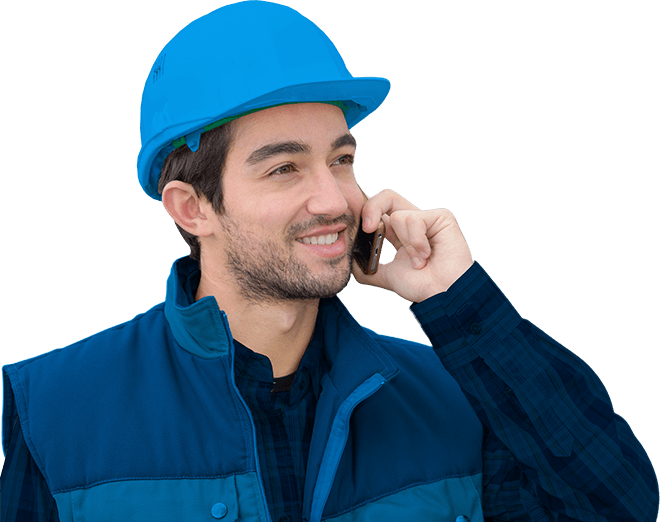 When you make that initial phone call with us, we provide an extensive list of questions you need to ask your roofing contractor in Lees Summit MO before you tackle any project. We believe in complete transparency and always keep you informed. The last things you need from a roofing contractor are surprises. We want to exceed your expectations which we can only achieve if we put your ideas into the project that we do. Contact us now for a free assessment. We take pride in being the best roofers in Lees Summit MO, and we intend to keep that way for a long time.